Local, professional service you can count on. Quality service and clean equipment every time. 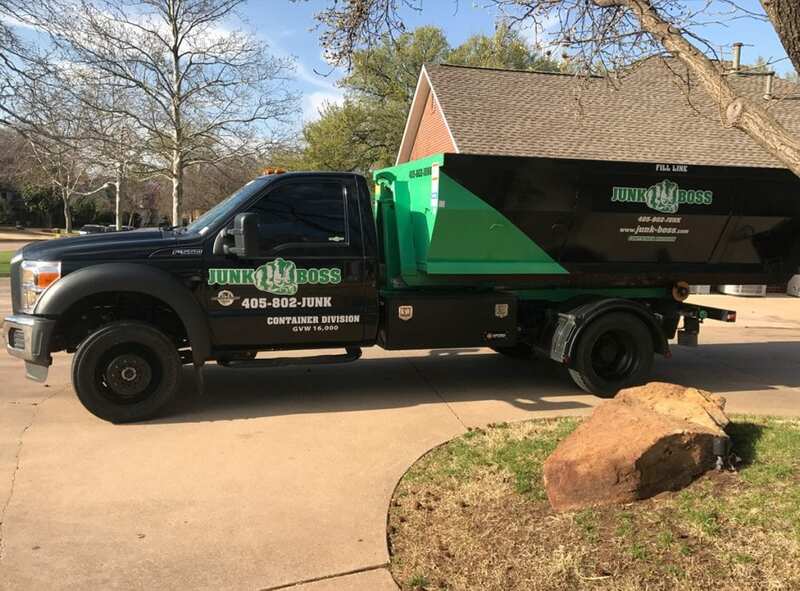 Call us today at 405-802-5865 to get your estimate! 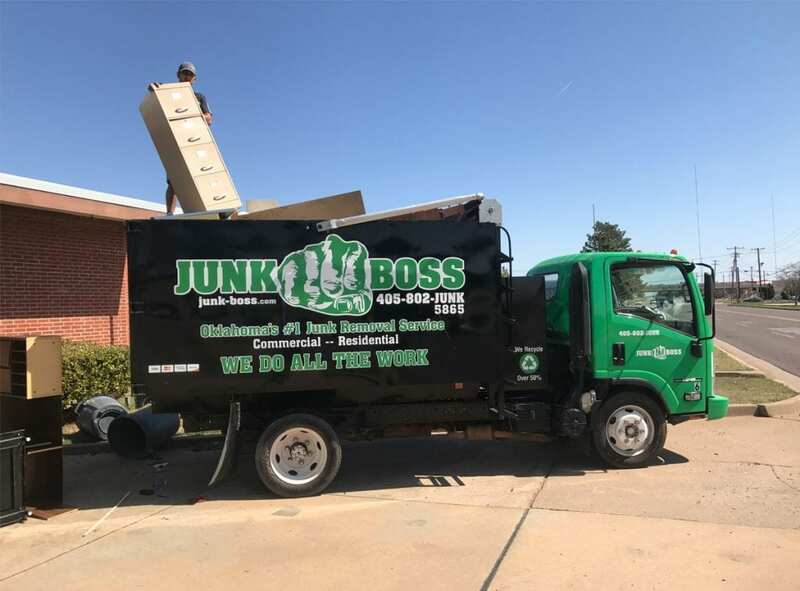 Click here to learn more about Junk Boss Dumpster Rentals.